Apart from the social life, the best thing about Nottingham Business School has been the unique and diverse people I have met. "I chose Nottingham Business School because it is well known as a place which provides its students with the best career aids and networks to help with their business futures. "I chose to study BA (Hons) International Business because I enjoy learning about the global marketplace and the differences in cultures as well as their similarities. 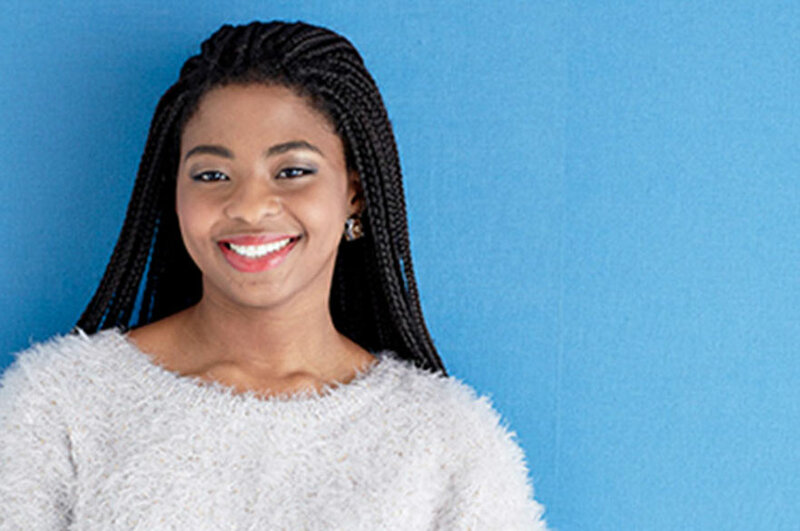 "Apart from the social life, the best thing about Nottingham Business School has been the unique and diverse people I have met, from my amazing fellow students from all over the globe to the most insightful teachers. All of these people have added a great deal of knowledge and experience to my life. "I would recommend Nottingham Business School to students especially if you need a sense of direction in your career path. Nottingham Business School can help you to create and design your future. "My plan now is to gain a postgraduate degree within the field of oil gas and energy management as this will help me on the career path I wish to take with within the marketing sector."